Second hand and used Honda Motorbikes for sale in the UK. 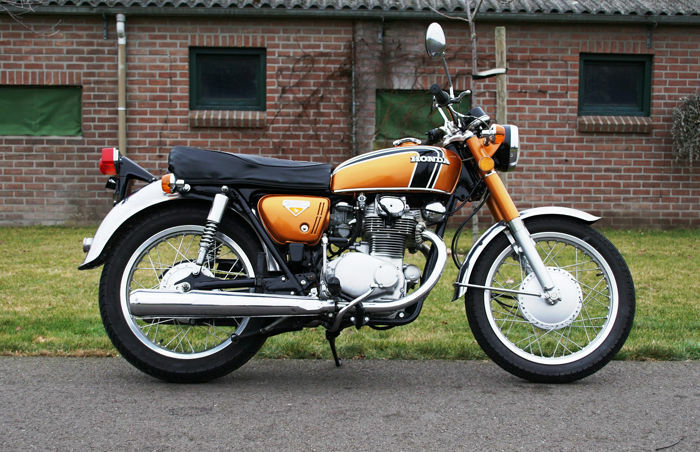 We compare the top second hand classified and auction sites to find you the best deal. HONDA CBR600 F4i STANDARD OEM STAINLESS EXHAUST PIPE Removed from my 54 plate Honda CBR600 F4i, wrapped in bubble wrap and put in my garage, only removed it to put my Akrapovic on, completely FORGOT..
Honda crf 230f trail on off road bike. Mot till April 2020, currently on Sorn. Electric start, new Motobat battery and waterproof charging lead. New Michelin ac10 road legal on/off road tyres. Recent. Starts every time. Runs like clockwork. Shifts through all the gears smoothly. Electric start. V5 present. One key. Cared for and maintained with passion. Reliable and fun to ride, a real head-turner. 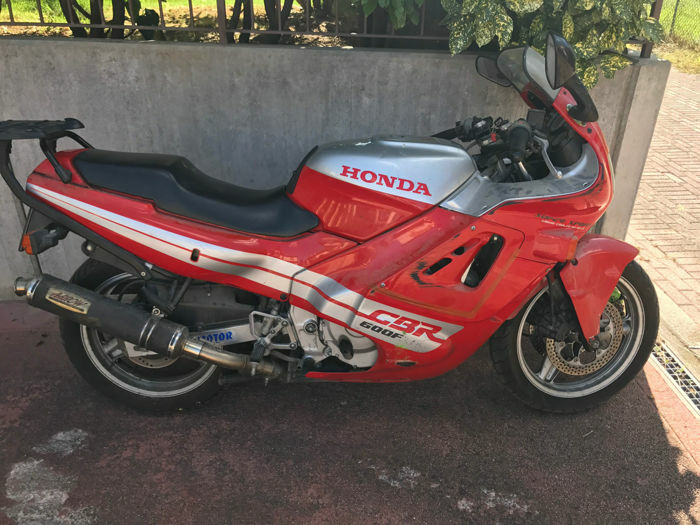 Honda CBR600 F2 1991 In very good condition ideal summer bike. Honda sh125i in good condition, mot till May 2020, new front tyre, oil change. Great little bike very good on fuel, ready for summer riding. Honda CRF 250R 2013 Standard Exhaust Standard Exhaust and header down pipe with silencer Was taken off when purchased so only ever ran when the dealer started up the bike. No leg guard on the header..
For sale this vtr firestorm, trackday use only ( Not for road use) , comes with a set of slicks, 2 spare sets of wheels complete with tyres. Starts / stops as it should. Tidy , v twin 1000cc . A 1985 Honda CMX hardtail chop. Low seat height and very lightweight. American import from way back (hence the x on the cmx model number) so the usual headlight on all the time. It?s got a few quirky. 2005 model .vgc. 30500miles.big valve service done last year Â£700. Full givi luggage . Bar risers. Custom seat. Scott oiler. 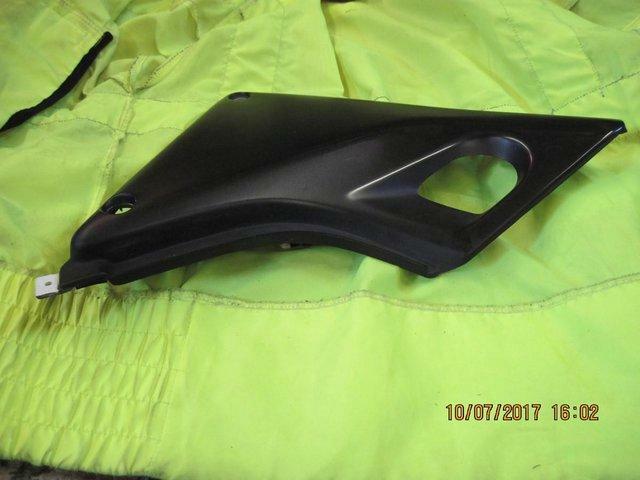 Tank cover tank bag. 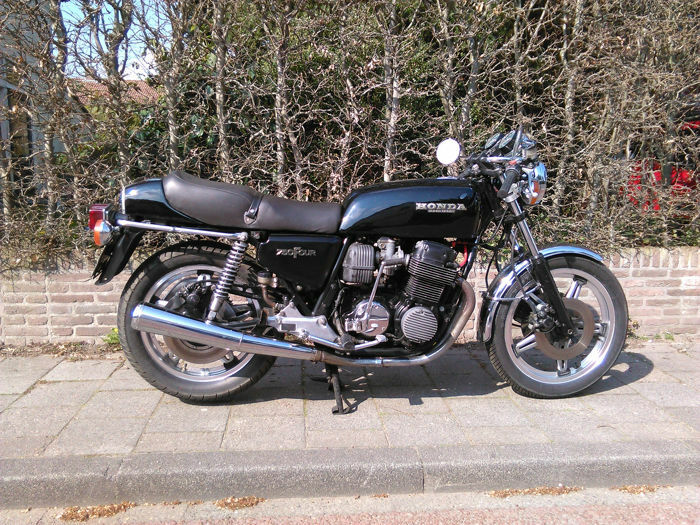 Plus more.full mot.great bike . Honda Z50R Mint condition. Z 50 R Monkey bike. For sale my trusty Gixxer. 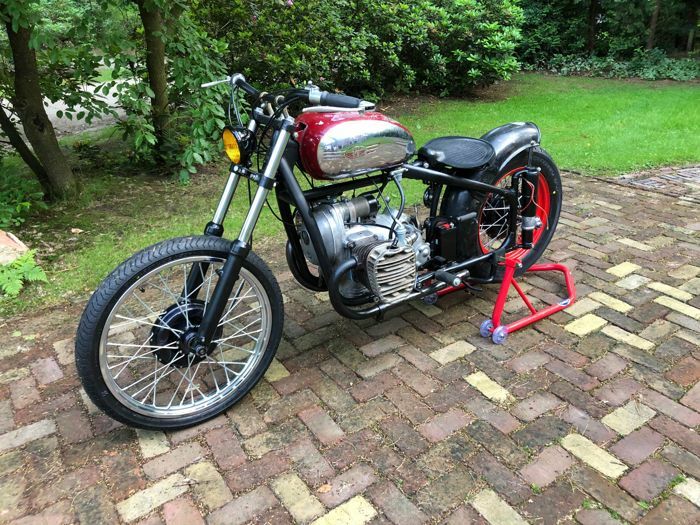 1000 cc fast, slip-on exhaust (always under track day's noise limit), racing front and rear sprockets, Metzeler Racetek K1 and K2 tyres with enough tread left. Quick action. 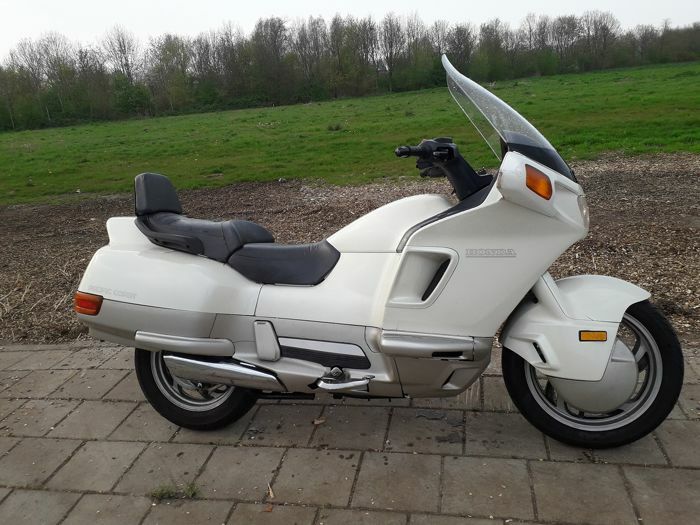 Honda Superdream Deluxe very good condition. 12 months MOT . Well looked after. Would consider smaller bike. 2107 Honda rebel 500cc ..A2 licence friendly...only 500 miles on the clock always garaged..like having a new bike ..lovely and Smooth to ride ..only selling as I don't get chance to go out on it .. This is a 17 plate bike with only 7.8k miles on the clock. Runs perfectly with no issues whatsoever. I have a spare right cowl that comes free with the bike. Only damage is a slight crack on the dash. Honda CBR 600F X 1999 12 Month MOT, Beautiful Bike, Free Accessories Included. 2016 Honda CBR 600RR HRC. Excellent condition throughout. Ride like the day it rolled out of the factory. You?ll struggle to find a late CBR 600RR HRC in better condition that this one. Never dropped. A pair of professionaly reupholstered for comfort seats for sale. Only used for a couple of months prior to bike sale. 2013 PCX FULL YEARS MOT WITH NO ADVISORYS FULL SERVICE AND BELT AND ROLLERS GREAT TYRES .RUNS AND RIDES AS IT SHOULD .FUEL INJECTION AND IDLE STOP SYSTEM FITTED .31K MILES MY OWN BIKE IN MY NAME WITH. Metallic red Honda cbf125, 3050 miles, all paperwork from new, spare key, excellent condition, perfect learner/commuter bike, any trial welcome. Vtr1000f firestorm, one off paint, braided hoses, newer carbs, upgraded coils from cbr600(have standard too) new plugs, new pads front and rear, cct good, front forks just rebuult with new bushes and. 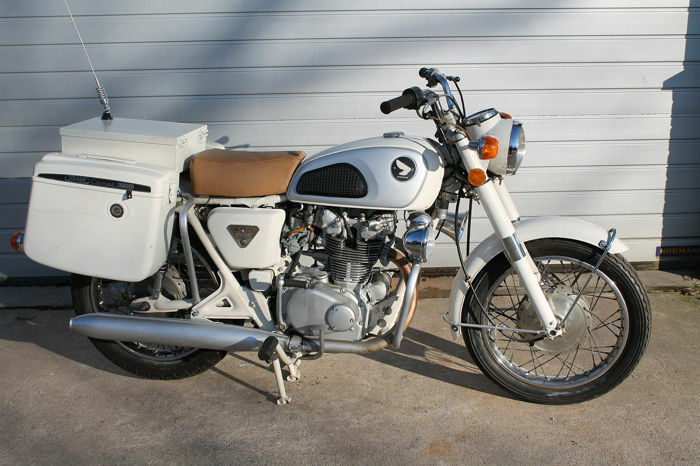 Honda xl 350, sweet little machine, usa import, historic registration, mot and tax exempt, very clean original machine. poss p/x for something of lesser value, ie : small day boat, gilera 600. 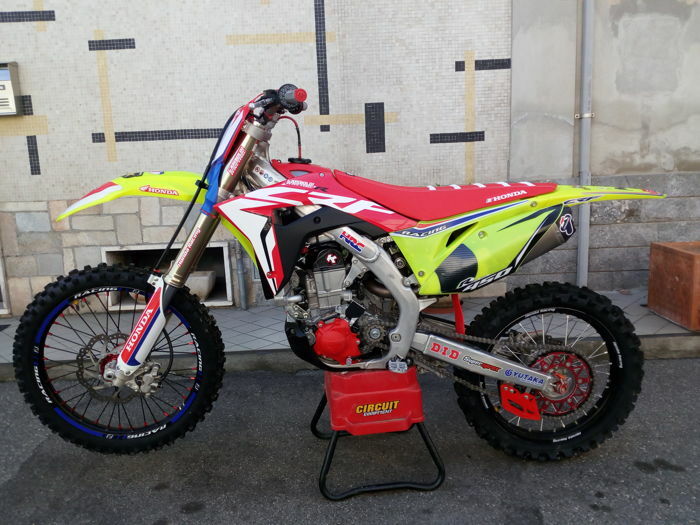 HONDA CRF 50 MOTOCROSS BIKE. 2007 MODEL. STARTS AND RUNS GREAT.SEMI AUTO WITH 3 GEARS. GREAT FIRST BIKE. COLLECT FROM TAMWORTH. Available to view and collect now, Honda 250cc TRX M If you have any questions please feel free to call or message me. 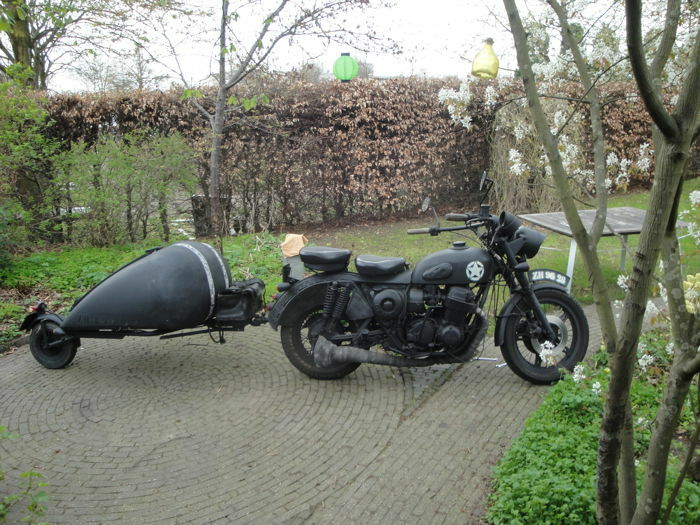 here for sale due to change in circumstances my honda st1100 pan european ex police bike trike complete with service history and full paperwork registered as a trike mot till July a right head Turner. Honda CRF 250R Buildbase 2017 Motor Cross bike. 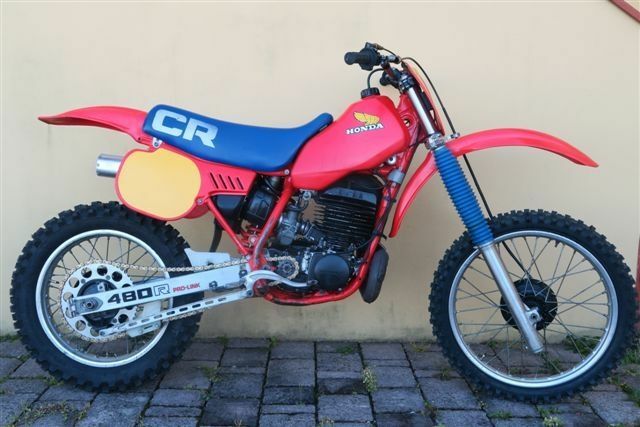 Honda CR 250 2000 model. Excellent condition. Recent fork and shock service. No offers as bike has lots of new parts.